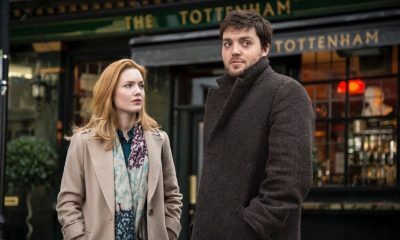 British actors Tom Burke as Cormoran Strike and Holliday Grainger as Robin Ellacott are set to return for Strike – Career of Evil, the third story from the major new TV series for BBC One, The Strike Series, based on J.K. Rowling’s best-selling crime novels written under the pseudonym Robert Galbraith. 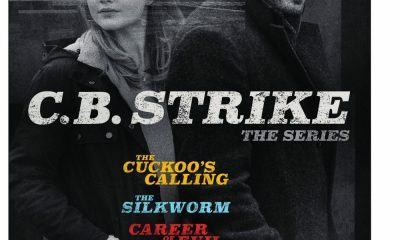 Strike – The Cuckoo’s Calling (3×60) and Strike – The Silkworm (2×60) aired from 26 August and received wide-spread critical praise from both the press and audiences. Strike – Career of Evil (2×60) is the third instalment to the series and will air later in 2018. The first episode of Strike – The Cuckoo’s Calling had a consolidated audience of 7.8m on BBC One with a consolidated series average of 7.4m viewers across all three episodes. Burke and Grainger led a cast of acclaimed British actors including Tara Fitzgerald (Death In Paradise, In The Club), Martin Shaw (Inspector George Gently), Amber Anderson (The Riot Club, Black Mirror), and Sian Phillips (Midsomer Murders, Under Milk Wood) for Strike – The Cuckoo’s Calling and Monica Dolan (The Witness For Yhe Prosecution), Tim McInnerny (National Treasure, Sherlock) and Lia Williams (The Crown, The Missing) for Strike – The Silkworm. Burke will return as Strike in Strike – Career Of Evil as the war veteran turned private detective operating out of a tiny office in London’s Denmark Street. 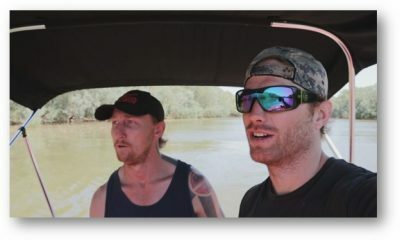 Though he’s wounded both physically and psychologically, Strike’s unique insight and his background as an SIB investigator prove crucial in unravelling complex cases. 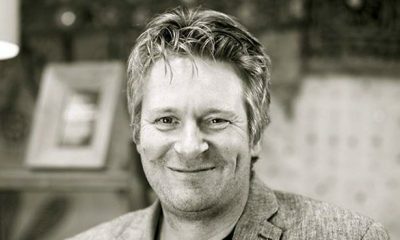 Grainger will also return to play Robin, Strike’s assistant. Though she begins as a temporary secretary, managing Strike’s chaotic life, she soon becomes involved with his caseload and begins to see her true potential. J.K. Rowling (Fantastic Beasts And Where To Find Them, The Casual Vacancy), Neil Blair (Fantastic Beasts And Where To Find Them, The Casual Vacancy), Ruth Kenley-Letts (The Casual Vacancy, The Hour) and Elizabeth Kilgarriff (for the BBC) executive produce based on a script by Tom Edge (The Last Dragon Slayer, Lovesick), who has also written The Silkworm and is also an executive producer. Charles Sturridge (Da Vinci’s Demons, Shackleton) will direct and Jackie Larkin (Stella Days, Kings) will produce. 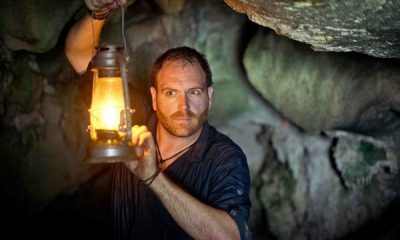 Cinemax has acquired U.S. and Canadian rights to the show. This marks a continuation of the BBC’s relationship with Brontë Film and TV and J.K. Rowling. Brontë Film & TV produced J.K. Rowling’s The Casual Vacancy, a three-part serial, which aired on BBC One in 2015.